Rob had been building homes for many years with WC & AN Miller however he and his family never lived in a newly constructed home. He felt that experience would be crucial to starting a successful homebuilding business so he set out to find a new home for his family. He searched high and low and found an abundance of cramped “cookie-cutter” designs lacking in character and space with boring finishes and very basic amenities. So he redirected his search to larger homes that had become all the rage in the early 21st century. That search revealed huge homes with uneven ventilation, deflection in floors that made dishes rattle when walking across a room and space that echoed no matter how many rugs and window treatments installed. He found these “McMansions” had earned their nickname honestly. Additionally Rob had a keen desire to build homes that are environmentally responsible using design philosophies that increase efficiencies of resources used —energy, water and materials—reducing building impact on consumer’s health and the environment. 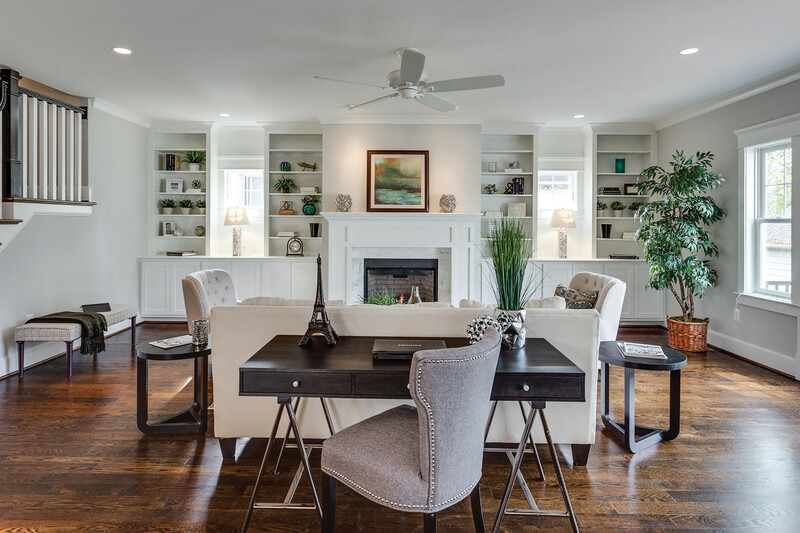 Thus Westbrook Homes was born, a company committed to building every home, regardless of size, with an eye to superior structural integrity, design, finishes and a sense of love for our earth.